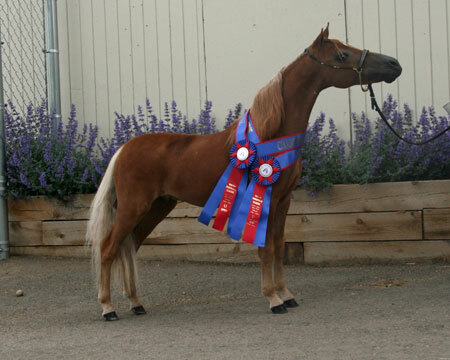 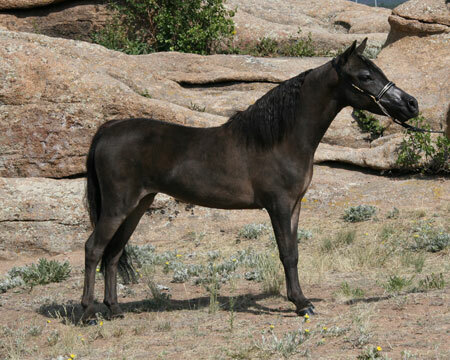 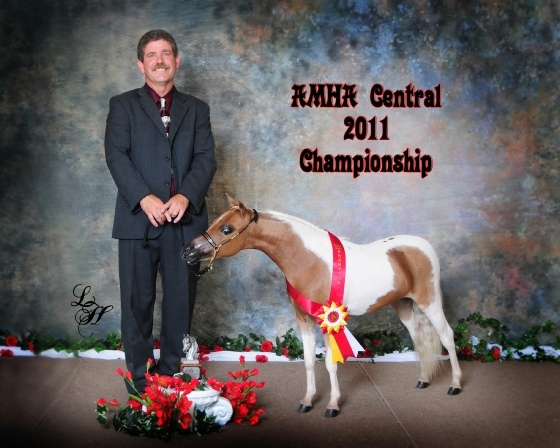 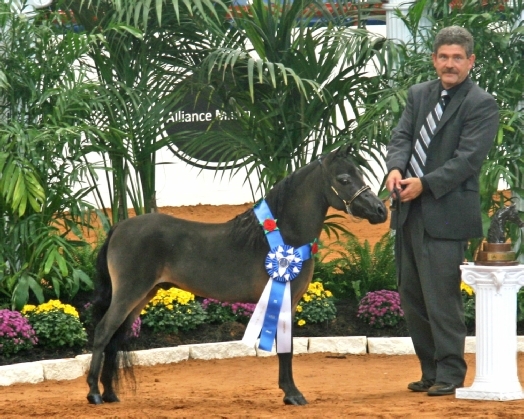 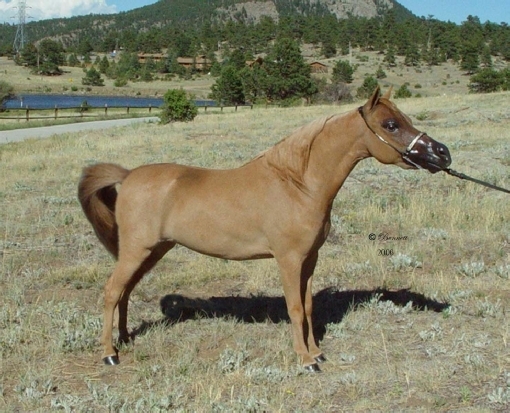 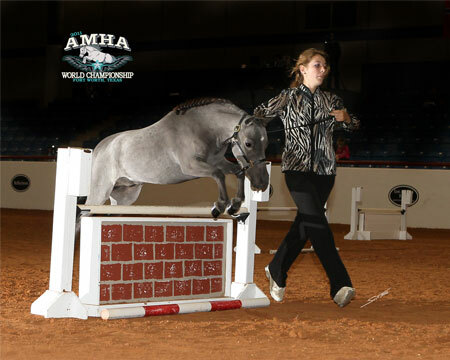 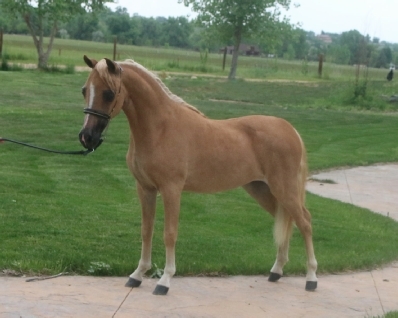 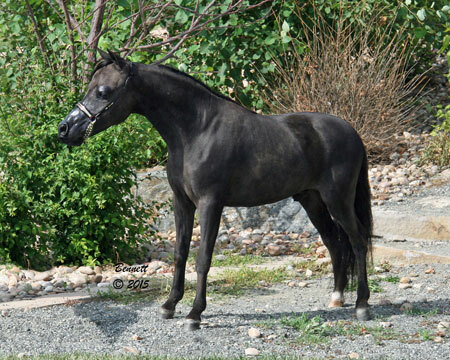 2009 World Reserve Champion Senior Stallion 30-32"
2011 AMHA World Top Ten Yearling Mare 28-30"
2002 World Top Ten Sr. 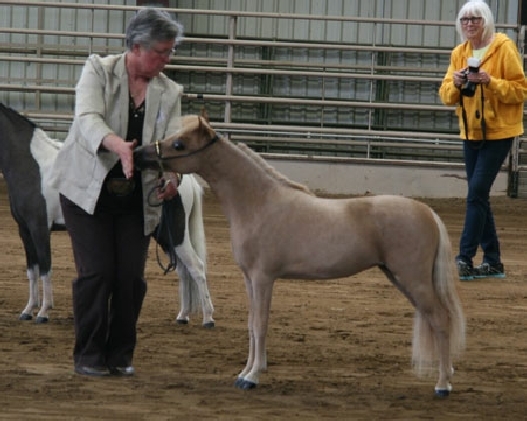 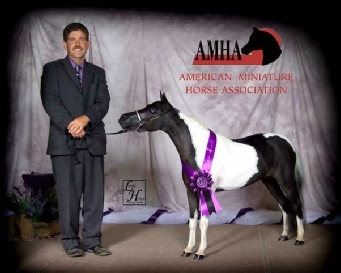 Mares 30-32"
2002 AMHR National Champion Aged Mare 30-32"
2002 AMHR National Reserve Champion All-Star Aged Mare 30-32"
2011 AMHA World Top Five Amateur Sr. 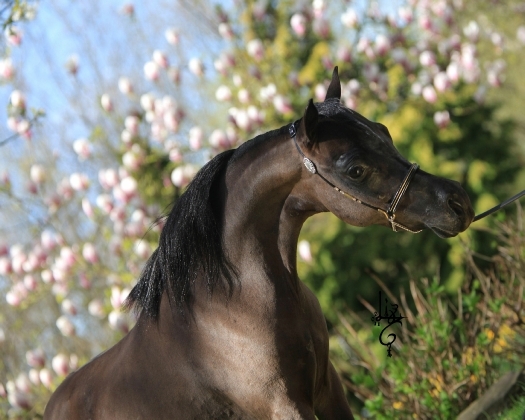 Stallions 30"&Under 2 2011 AMHA World Top Ten Senior Stallions 28-30"
2010 AMHA World Top Ten 2 Yr. Old Stallions, 29-31"
2009 AMHA World Top Five Yearling Stallion 28-30"
2012 AMHA World Top Ten Yearling Mare 30-32"
2010 World Top Ten Open Senior Mares 32-34"
2008 World Top Ten Yearling Mare 30-32"
2007 World Top Ten Weanling Mare 26-30"
2005 World Reserve Champion 2 Yr. Old Mare 29-31"
2005 World Reserve Champion 2 Yr. Old Mare Futurity 29-31"
2004 World Top Ten Yearling Mare 28-30"
2010 AMHA Top Ten Futurity Sire! 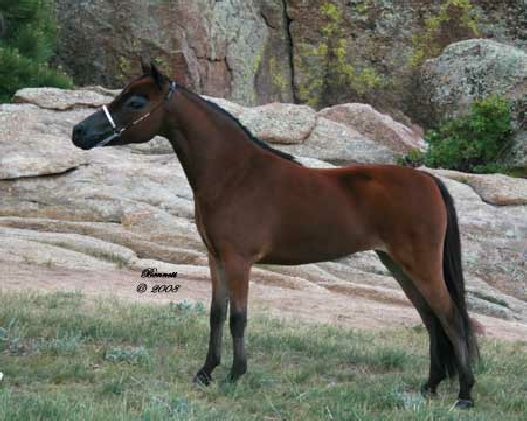 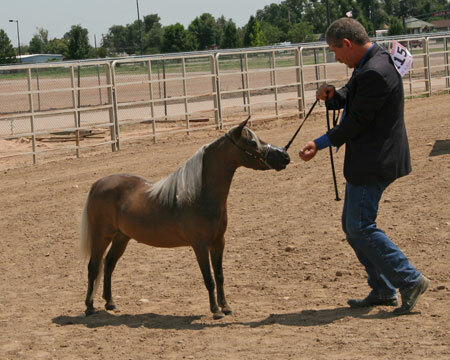 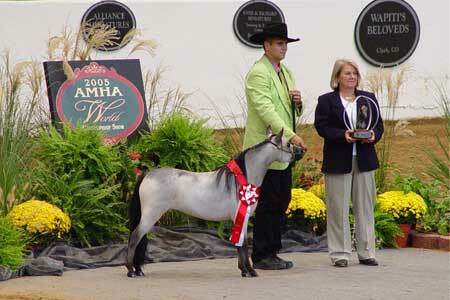 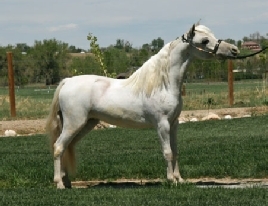 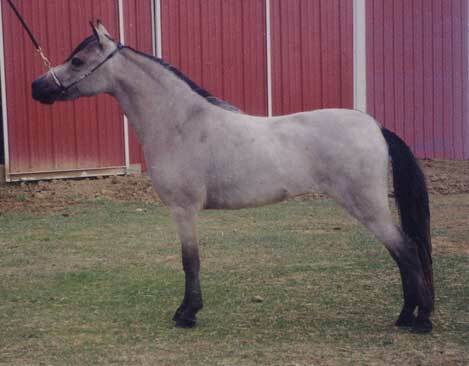 2008 AMHA Top Ten Futurity Sire! 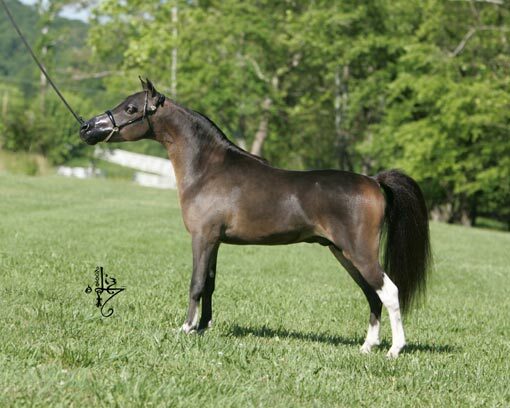 2006 AMHA Top Ten Futurity Sire! 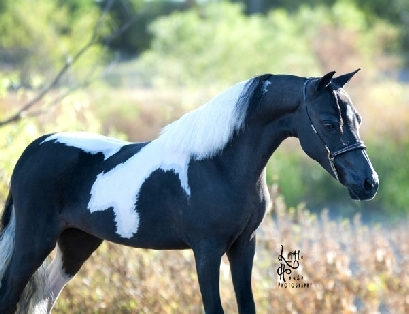 2004 World Top Three Senior Stallion 32-34"
2003 World Reserve Champion Sr. 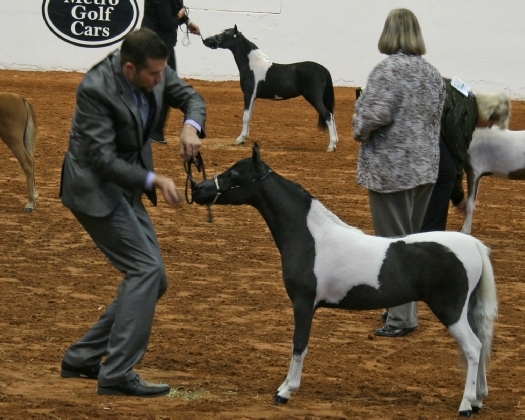 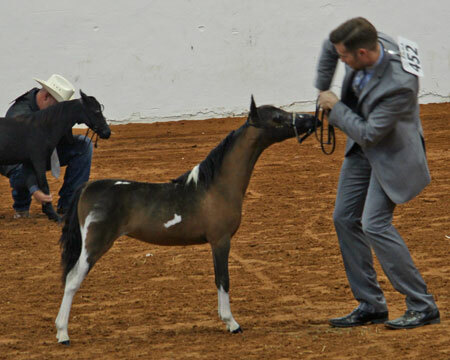 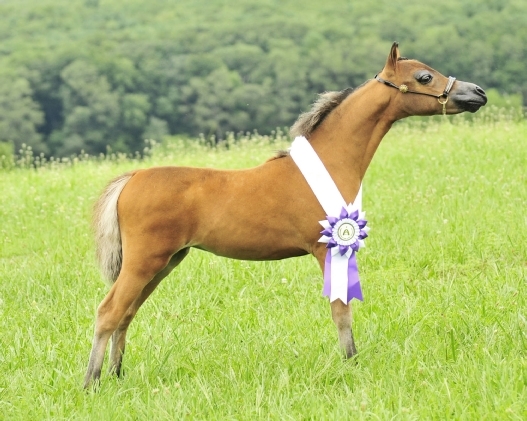 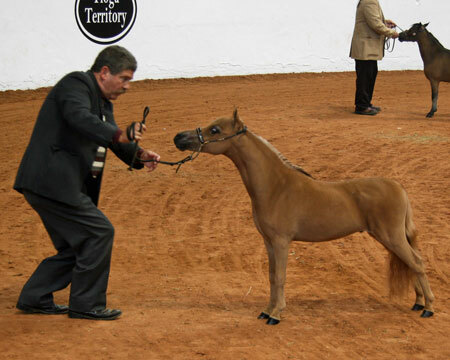 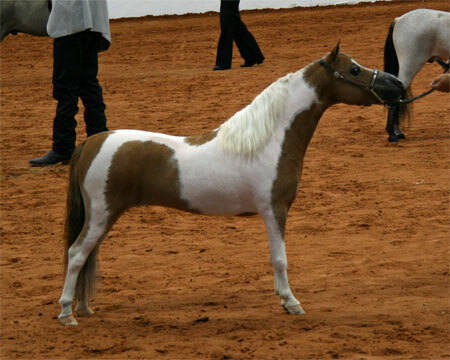 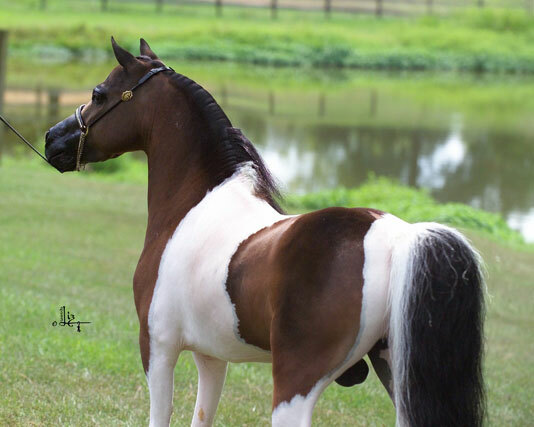 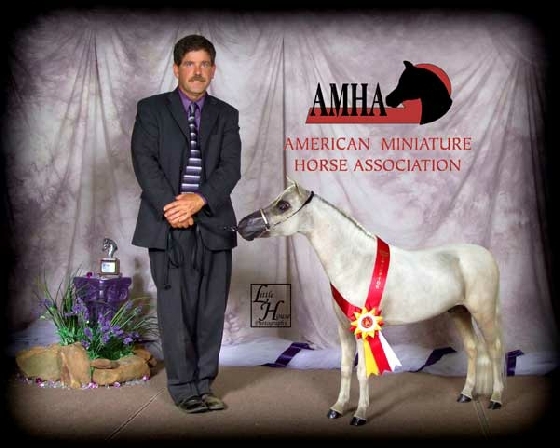 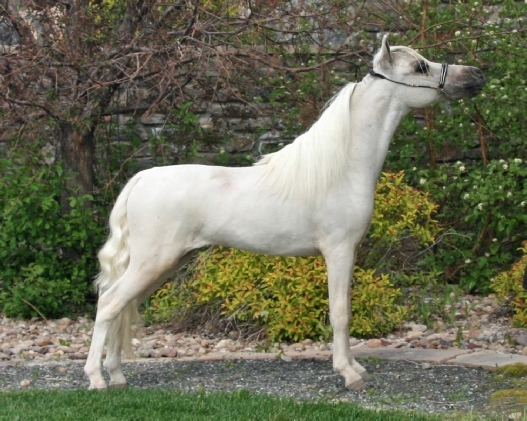 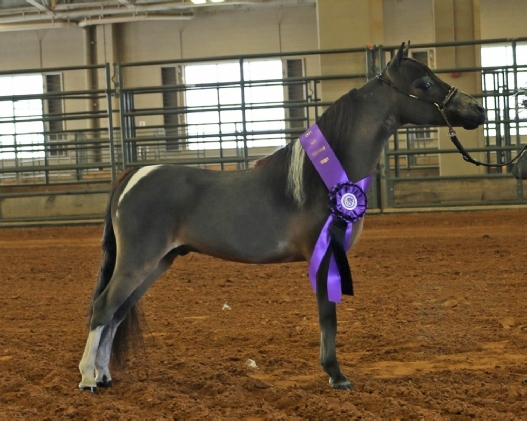 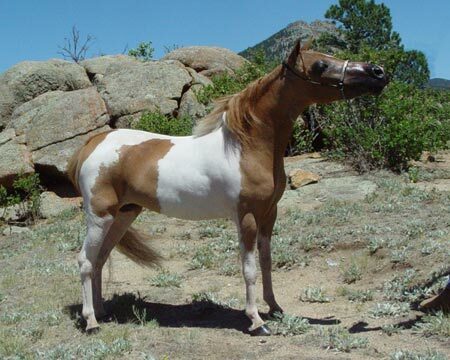 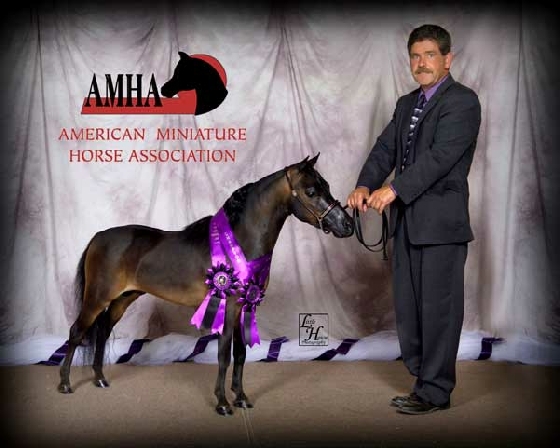 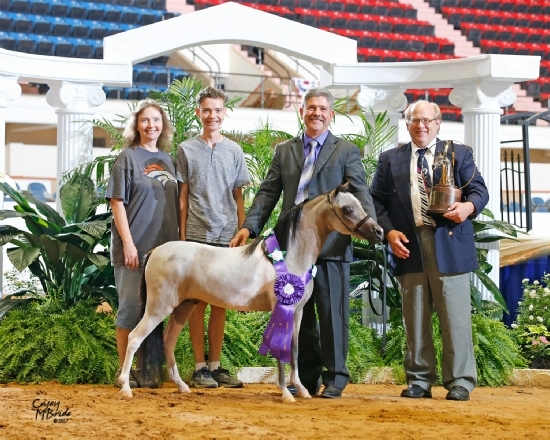 Stallion 32-34"
2011 AMHA World Top Five Senior Stallion 30-32"
2006 World Top Ten Yearling Futurity Stallion 30-32"
2005 World 3rd Place Weanling Stallion 26-30"